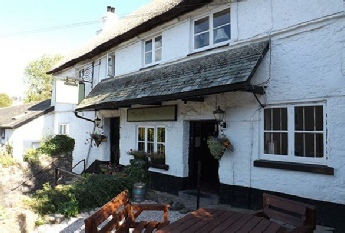 Situated in the heart of the picturesque village of East Ogwell, on the outskirts of Newton Abbot in Devon, The Jolly Sailor is popular with both ‘the locals’ and visitors alike. Mixing the traditional features of an old country pub with the modern demands of today’s customers ... such as live sports on a big screen ... 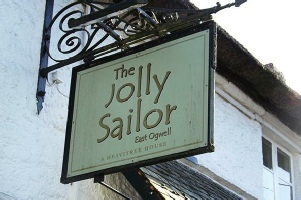 The Jolly Sailor is a welcoming pub. 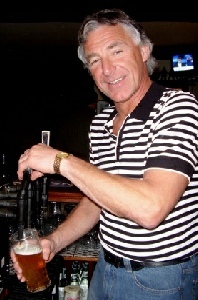 three-course meal, and the ever popular Sunday Lunch.